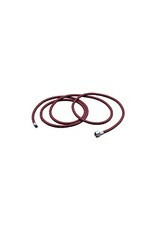 10' Braided air hose with couplings. The coupling at the airbrush end is fitted with an 'O' Ring to prevent air leaks. 100 psi maximum. 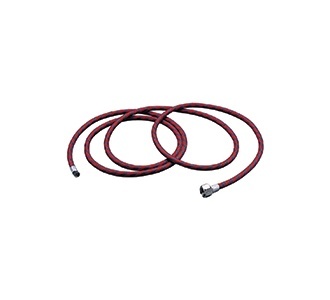 Braided air hose. Fits Paasche pen type airbrushes. Has 1/4 NPT fitting on compressor end.